Saddle up partners, it is time once again for the Spoiler Room to head out into the west. 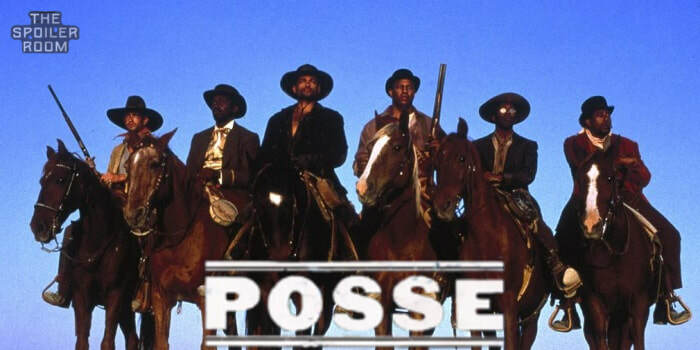 This time The Crew discuss the 1993 film "Posse" directed by Mario Van Peebles. Find what they thought about this action pack modern western. Crew in the Room: Andrew and Mark "The Movieman".